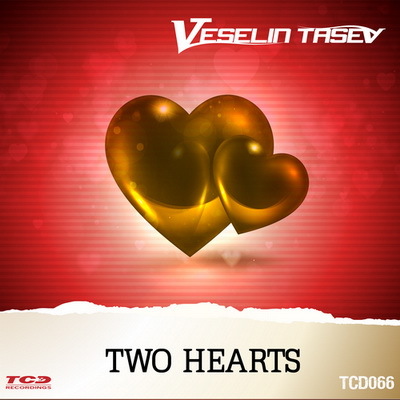 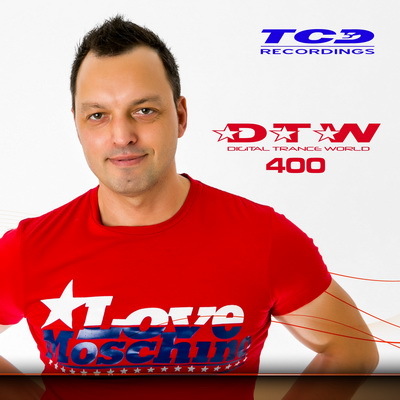 TCD Recordings tracks are supported by: Armin Van Buuren, Ferry Corsten, Markus Schulz, Sean Tyas, Aly & Fila, Adam Nickey, Fast Distance, Tom Colontonio, Ronski Speed, Roger Shah, Pedro del Mar, Suzy Solar, Manuel Le Saux, Jorn van Deynhoven, Philippe El Sisi, Claudia Cazacu, Ehren Stowers, ReOrder, Temple One and others. 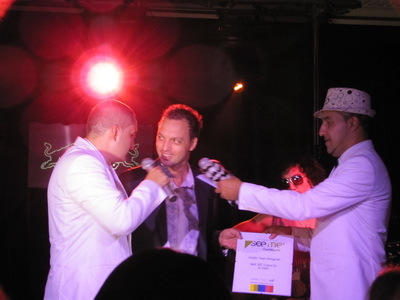 In February 2010, his newest single"Pacific Waves" was included in the CD compilation "LAS VEGAS 10", presented by Markus Schulz (Armada Music). 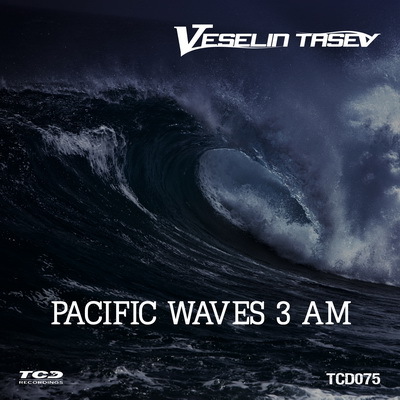 In April 2010, "Pacific Waves" was included in the CD compilation "Global DJ Broadcast Top 15" (Armada Music). 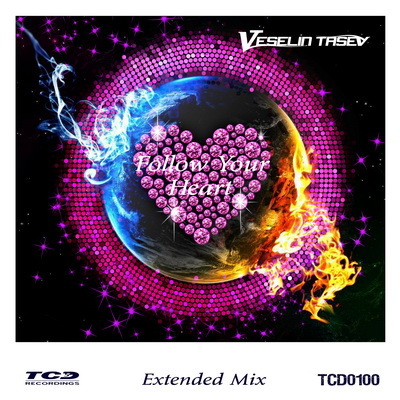 In February 14th 2011, released newest single “Desire” by TCD Recordings and was included in the CD compilation “MELOMANIA 20” (Black Hole Reocrdings) presented by Pedro Del Mar. 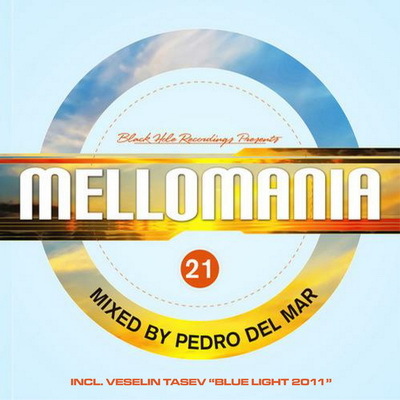 In December 15th 2011, released newest single “Blue Light 2011” by TCD Recordings and was included in the CD compilation “MELOMANIA 21” (Black Hole Recordings) presented by Pedro Del Mar. 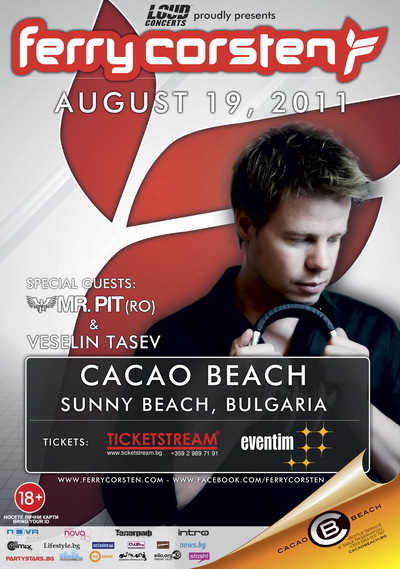 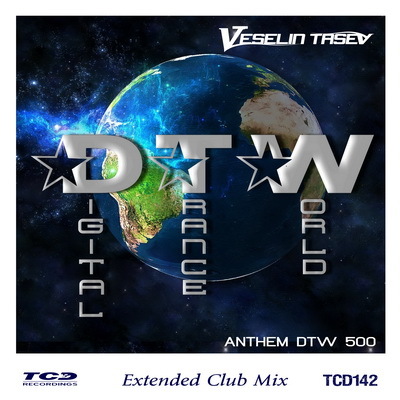 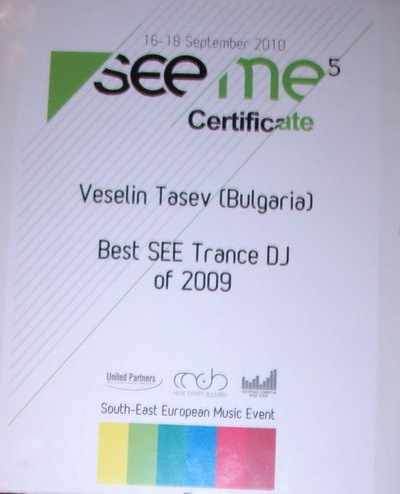 Trance Culture Digital Recordings is the first bulgarian label for trance music. 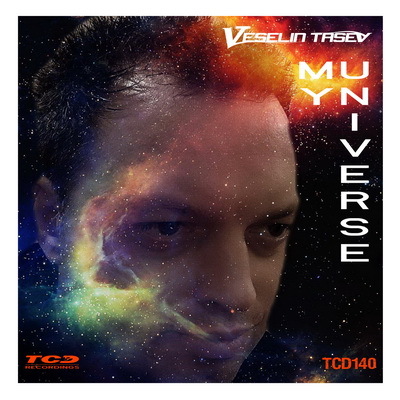 "I Need You, I Want You, I Love You (Album)"
"Digital Trance World (DTW 500 Anthem)"
"Boundless Insentive Part 2 (Album)"
"Release Nr.100 Follow Your Heart"
"Sant Rafel de sa Creu (Deluxe Edition) 30-09-2012"
"Massive support on ASOT 560, 561"
"Armin Van Buuren present in ASOT 560 Veselin Tasev - Sant Rafel de sa Creu (Original Eivissa Mix)"
"Veselin Tasev present Tommy Johnson - Light and Tears"
"Blue Light 2011" Included in CD "Melomania 21"
"Desire" Included in CD "Melomania 20"
Release OUT NOW "Veselin Tasev - Desire Incl.Remixes"
Fortcoming Release "Veselin Tasev - Desire Incl.Remixes"